The plant currently employs about 6,000 workers and has for years operated on three shifts, six days per week, producing about 1,500 vehicles per day at full capacity. Softening minivan sales have changed FCA’s plans, however. 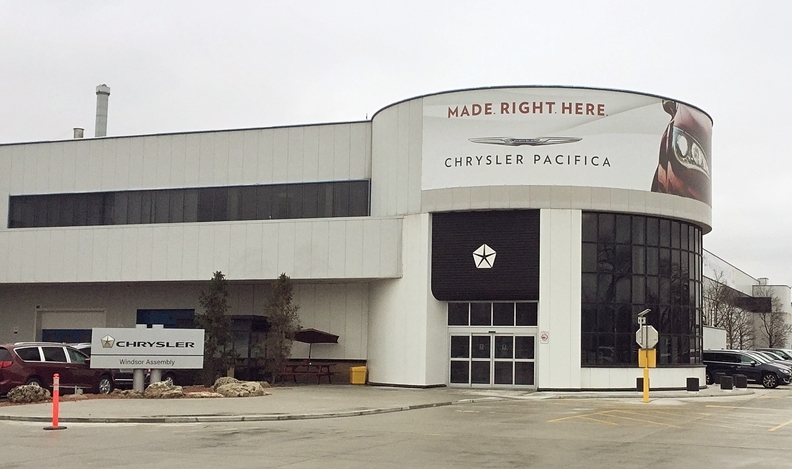 Pacifica's U.S. sales declined 29 percent during the first quarter to 23,274 units, while Grand Caravan sales fell 18 percent to 35,440 deliveries.